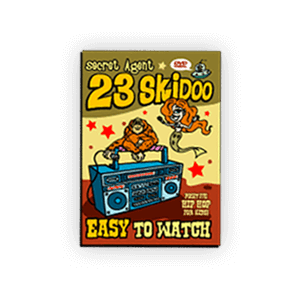 Follow the Skidoo fam deep into the UNDERGROUND PLAYGROUND, with a well produced document of most of the songs and guests from the album performing at Asheville NC’s famed club, the Orange Peel. Loads of funky fun, it’ll take you there. Also includes the original music videos for “Chase the Rain” and “13 O’Clock”.